Can you imagine a world without Facebook? A world where Mark Zuckerberg isn't a billionaire/tech entrepreneur and major philanthropist? Well, it nearly happened. Zuckerberg's sister Randi revealed that their father offered them the option of going to college or being given the money to invest in a franchise and run it. When Mark chose Harvard, founded Facebook, and dropped out to run it, his parents thought it was a good second choice, but if he wanted a business, he should have taken the money and opened a McDonald's franchise. Today, Facebook has 2.32 billion monthly users across the globe and Mark has a net worth of $50 billion. According to a report from the Franchise Business Review, the average annual income of a McDonald's franchise owner is $150,000. The average McDonald's annual profit is $1.8 million. Facebook brought in $16.9 billion in revenue during the most recent QUARTER. 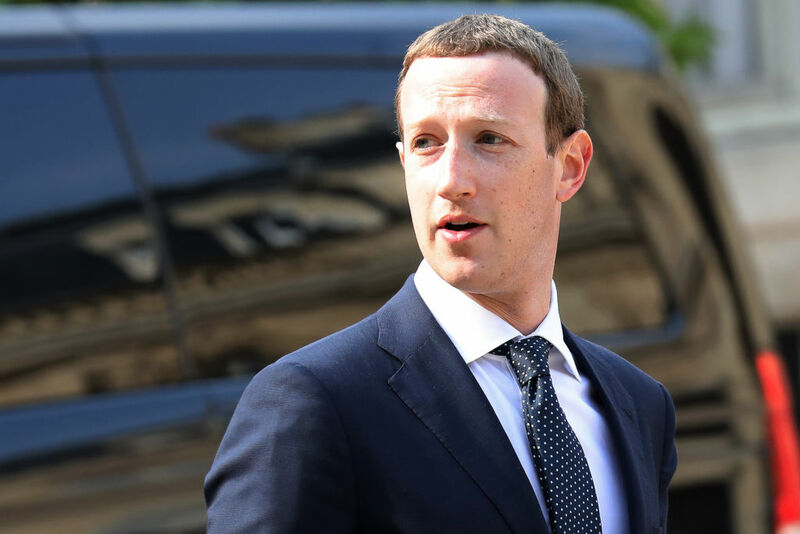 Zuckerberg grew up in an upper-middle-class family in Dobbs Ferry, New York. His mother Karen is a psychiatrist. His father, Edward, is a dentist. He has three sisters, Randi, Donna, and Arielle. Mark began using computers and writing software while he was in middle school. His dad taught him BASIC in the 90s. Mark took a graduate course in software development at Mercy College while he was still in high school. He developed a program called "ZuckNet" that allowed the computers between the Zuckerberg home and his dad's dental practice to communicate with each other. ZuckNet is considered a primitive version of AOL's Instant Messenger which came out a year after Mark developed ZuckNet. While Mark was in high school, he also developed a music player called the Synapse Media Player which used machine learning to learn the listening habits of the user. PC Magazine rated Mark's music player a 3 out of 5. Long before he ever stepped foot onto the storied campus of Harvard University, Mark was considered a programming prodigy. And still, his parents offered him a McDonald's franchise to skip Harvard. Randi Zuckerberg revealed this information during an interview commemorating the upcoming 15th anniversary of Facebook, which was founded in Mark's Harvard dorm room. In 2007, Mark Zuckerberg became the world's youngest self-made billionaire. He was 23 years old.